MEGAPOP was founded in 2002 to promote broadband services in rural North Mississippi. MEGAPOP's mission is to enhance economic development and improve the quality of life for the residents of North Mississippi through the delivery of enhanced broadband services. In 2005, MEGAPOP in partnership with Telepak Networks, Inc. (now C-Spire Fiber) lit a fiber ring that currently serves two-thirds of the state of Mississippi. Since the initial lighting, MEGAPOP and C-Spire have expanded the network, adding new rings with additional access throughout North Mississippi. Fiber to the Home is now available in Starkville and MEGAPOP is working with additional communities to promote the expansion of Fiber to the Home throughout the North Mississippi region. Improve long-term economic viability of Northeast Mississippi. Education and improve the public understanding of the benefits of broadband access. Increase availability of ultra high-speed Internet access at affordable rates. Encourage competitions among internet service providers. Create greater demand for telecommunication services through education. Facilitate building out "last mile" rural access. 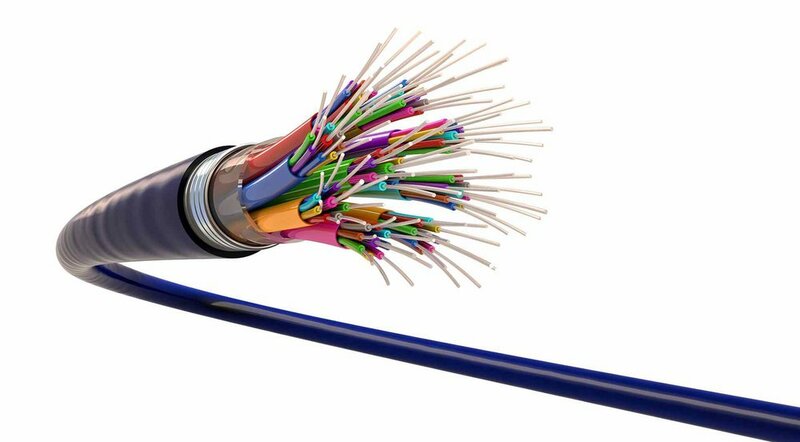 The Mississippi Legislature has passed the Mississippi Broadband Enabling Act, which will allow rural electrical cooperatives to provide broadband services through subsidiaries, vastly increasing the likelihood that underserved areas will have access to high-speed services. North Mississippi has increased access to fiber infrastructure with better capacity. Over 8000 miles of fiber have been built since MEGAPOP and C-Spire lit the initial 800 mile ring in 2005. With the support of CREATE, ARC, TVA and many local governmental officials the initial ring had POPs located in Memphis, Holly Springs, Oxford, Tupelo, West Point, Columbus, Starkville, and Philadelphia. In 2009 additional POP’s were added in Booneville, Corinth, Ripley, New Albany, and Pontotoc. Additional POP’s are in the works. North Mississippi now has access from nine (and growing) 10 Gigabit diverse internet connections from Atlanta, Dallas, and Chicago. Increased competition has shown a significant reduction in wholesale costs allowing for reduced retail prices. The addition of a second fiber company has helped spur economic development allowing for the creation of four 1000 acre Industrial Mega Sites approved by TVA which now house Toyota at Blue Springs, Steel Dynamics and Paccar at Columbus, and Yokohama at West Point. Many other Industrial Parks in North Mississippi now have a choice of fiber providers. Through the MEGAPOP /C-Spire fiber ring C-Spire has been able to attach to and acquire existing fiber from Columbus and West Point to better provide competitive broadband service in those areas. Cell coverage in North Mississippi has increased with much higher capacity and delivery speeds. Starkville is the region’s first FTTH Gig City. Policy makers are seeing broadband infrastructure as basic infrastructure. Public awareness of the long term benefits have significantly grown. Broadband is enhancing education, healthcare, government and business interests. And because of the great increase in usage and need for more bandwidth the FCC has recently increased their definition of high speed internet from 4 Mbps to 25 Mbps download speed.